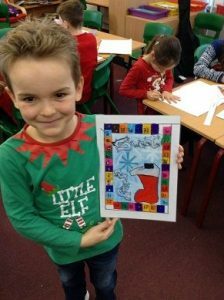 Design and Technology is covered through the engaging Integrated Curriculum units from Reception to Year 6. 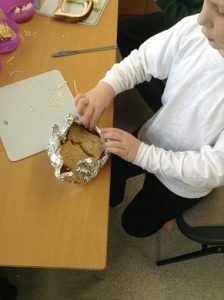 Children have access to a range of resources to design, make and evaluate products for different purposes and users. They will develop their skills through constructing and evaluating their models and techniques. 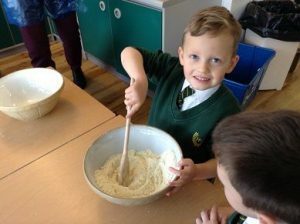 Each year will build upon these skills and understanding, and the Integrated Curriculum will ensure children are enthusiastic in their learning and have a strong sense of purpose in creating their product. 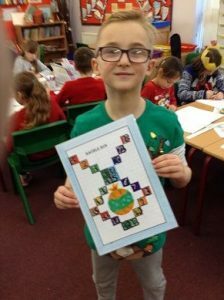 For example, children at Hill View are involved in cooking in Year 1 by designing a menu based on lunch preferences, after carrying out surveys within school. They follow safe hygienic procedures to cook their meals and then evaluate the outcome. 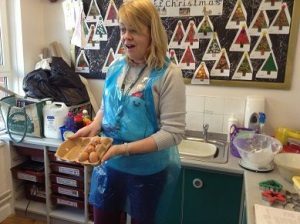 By Year 5 children are expected to carry out their own market research to cook a unique flavoured muffin, they consider the packaging, price and target consumer in order to pitch their product at the ‘Dragon’s Den’. 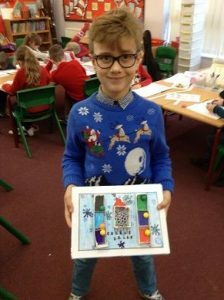 Your child will similarly develop a wealth of DT knowledge and skills through units involving electronics, magnetics, sewing, construction, woodwork, and cams …From playing with Lego in reception to learning about, and hopefully aspiring to become, the innovators of today. Have a look at some of our previous work. 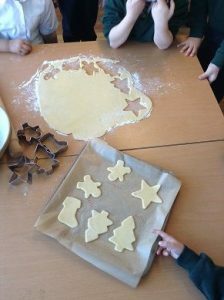 Reception have had a jolly festive time creating Christmas cookies and salt dough decorations. We hope you have a wonderful holiday and a Happy New Year! 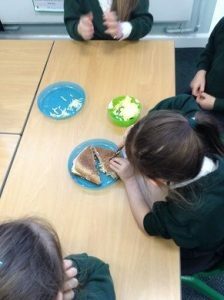 Following the discovery of an unhealthy lunch box in the teachers’ staff room, Year 1 decided to create a ‘Hill View Sandwich Bar’ to sell a healthy sandwich. 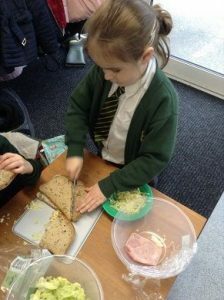 In teams, the children took on different roles to produce the perfect healthy sandwich. 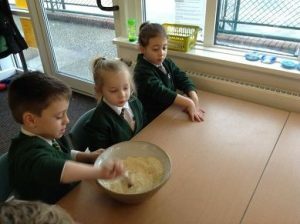 They carried out research, asking teachers to select from a range of choices. 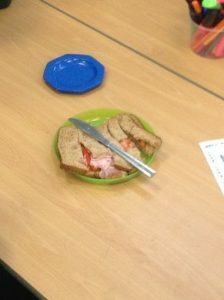 Observing rules for safety and hygiene and thinking of presentation, the sandwiches were made to order. 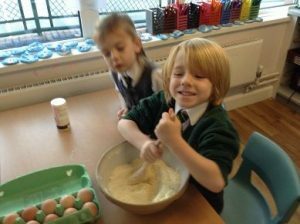 We hope your wonderful chefs will continue their learning at home so you too, can benefit from their delicious creations. 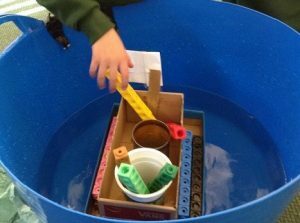 Year 2 were given the challenge of designing and making a boat to help the troll cross the river. Their initial ideas show creativity and imagination but needed improving to carry the weight of the troll and keep him dry. 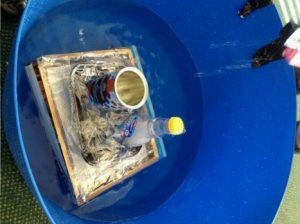 The children tested the materials and structures before launching their final creations. 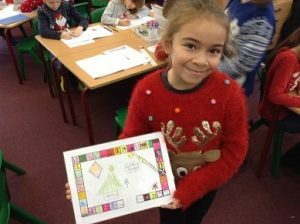 Year 3 used their imaginations to design, create and evaluate their own magnetic board games. Year 3 researched how magnets work and how games have changed over the years. 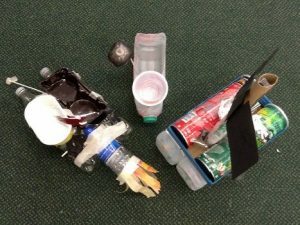 They used a range of tools and techniques to produce an appealing product. We hope your games provide hours of entertainment for you, your family and friends. 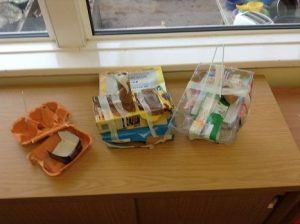 Year 4 have embraced the challenge of creating their own working models for a fairground. After creating innovative designs, exploring mechanisms and using electrical systems, they worked in teams to produce their own rides. 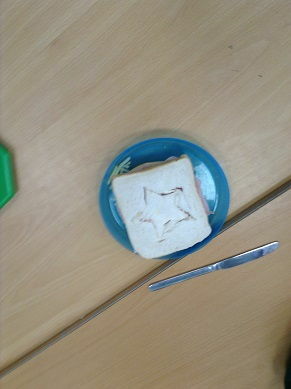 Well done, Year 4, not only do your models look fantastic but they work! Help! The hamsters need some exercise. 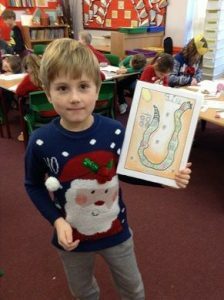 Year 1 teachers received a letter explaining that hamsters kept in schools must have access to safe and exciting play areas. They know what they want but can’t think of a way for the hamsters to get from their cage to the play area, safely. 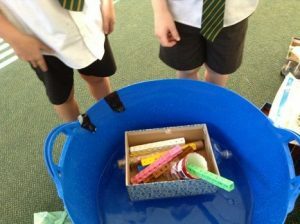 After research, Year 6 created designs and prototypes to test shapes and sizes of bridges before finalising their design. When they were satisfied that their bridge fulfilled the design brief it was time to produce their final product. They presented their product along with a handbook explaining how it works, design features, suitability and cost of production. 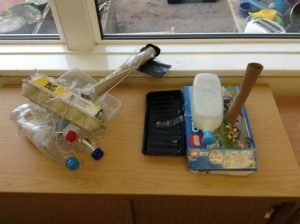 Which will impress the Year 1 teacher enough to be used with their hamsters?